Recorded June-September 1987 at TriPlane Recording. Engineered By Jeff Leavitt. 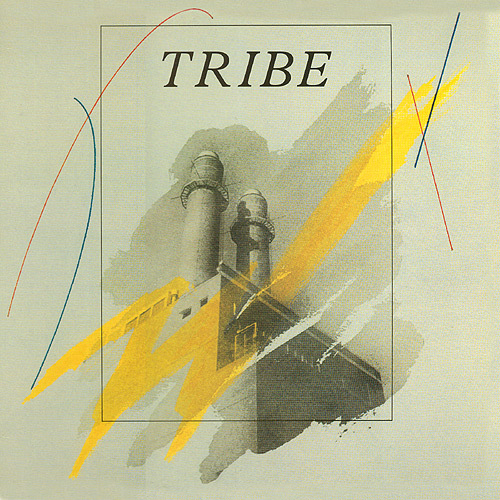 Mixed By TRIBE and Jeff Leavitt. Mastered and pressed by World Records, Ontario Canada. Sleeve design by Steve Spelman.